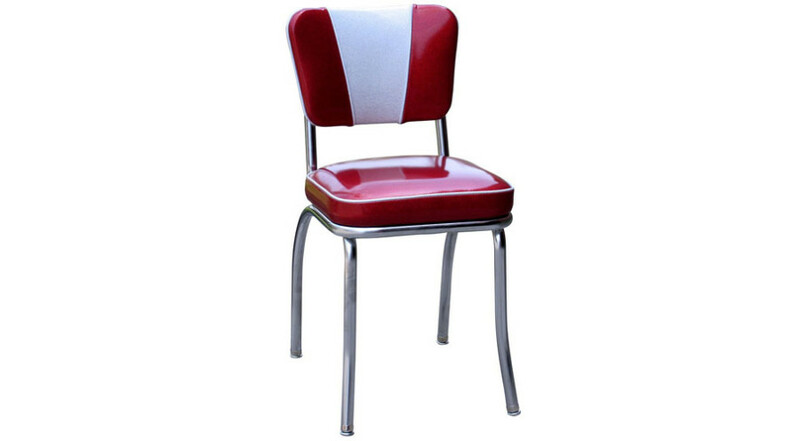 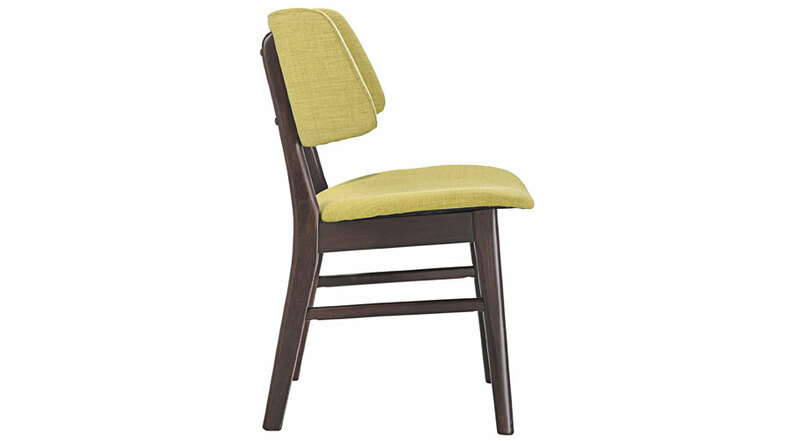 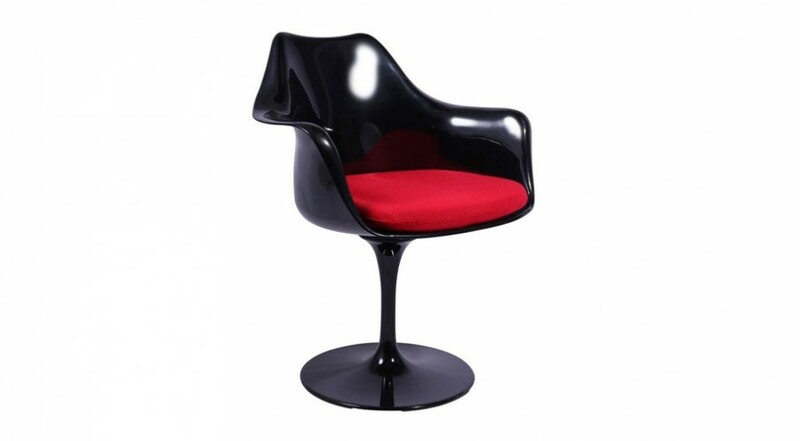 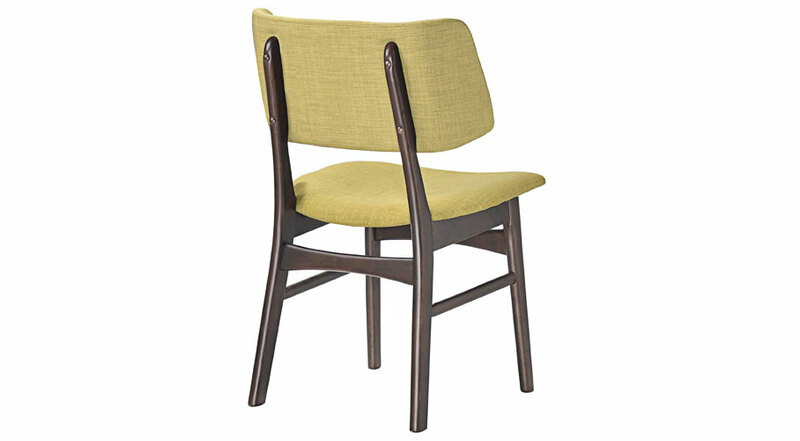 The Modern Urban Dining Side Chair is a classy, elegant and beautifully colored piece of dining furniture. 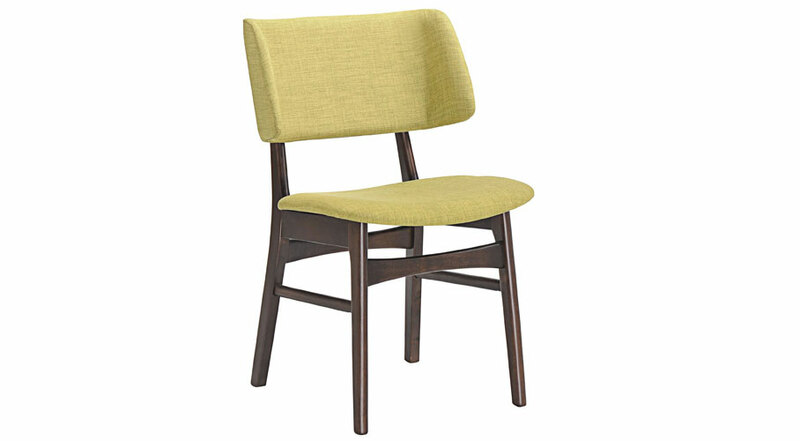 Made of solid walnut rubberwood and a linen, upholstered foam back and seat, this contemporary dining side chair compliments vintage, modern and urban decors. 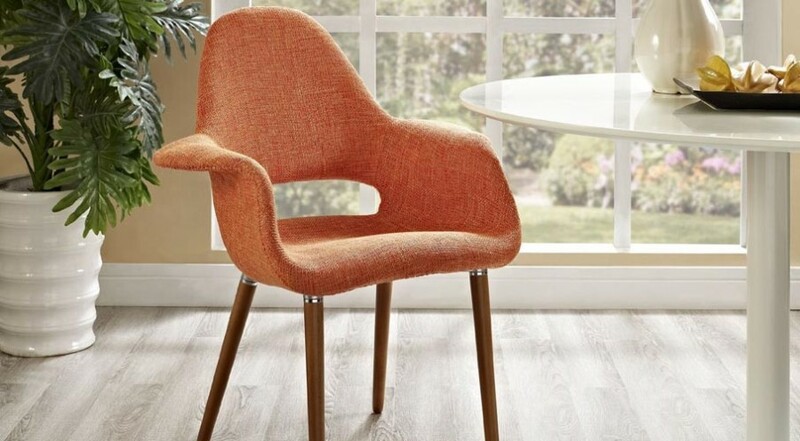 These chairs are available in a range of colors.